It was employed for the first time in 1984, at the preseason of National Football League game which was held in San Diego between the Chargers and 49ers.  Skycam is a camera system, controlled through a remote system by automation. It can be suspended freely and is driven through the cable system. 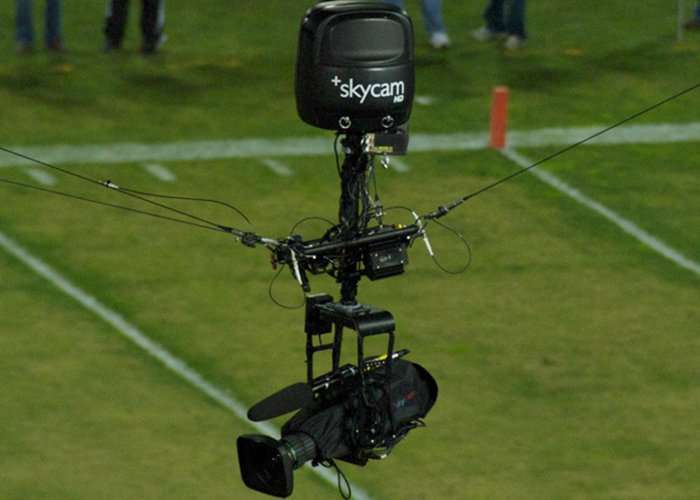 Skycam was invented by Garrett Brown, which was then owned by Winnercomm Inc. in the year 2004 and subsequently acquired by Outdoor Channel Holding Inc. in 2009. 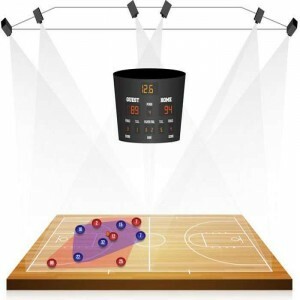 The camera weighs 30.86 lbs, just less than 14 kg and can travel at 29.08 mph (13 m/s). 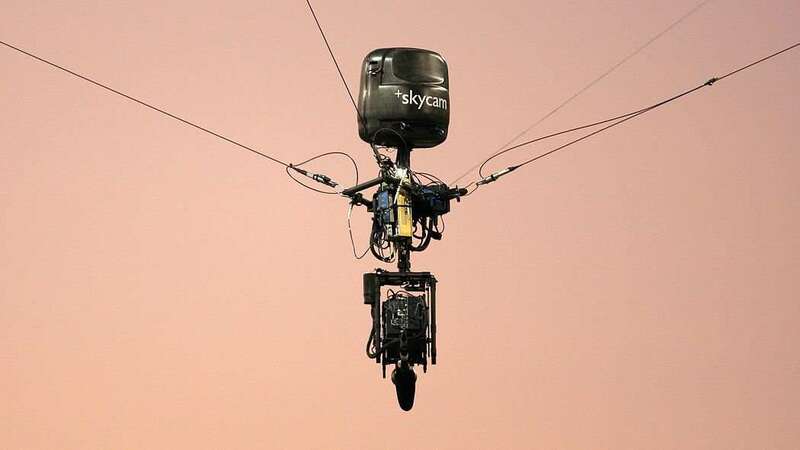 Till the mid of 1990s, Skycam was not widely used because of limitation in computer and servo motor technology. Skycam has computer automated controls. It offers stability of an image. 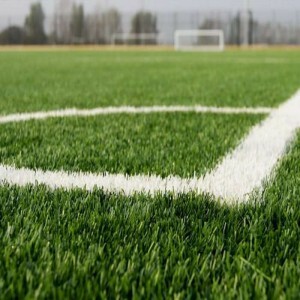 It avails fiber optic video/data transmission. 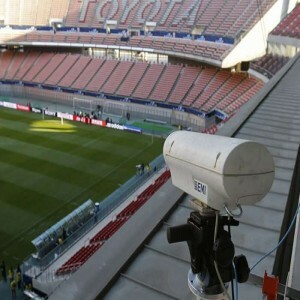 It is the only aerial camera system which provides live broadcast 3D, multiple payloads, and advanced online logistics. 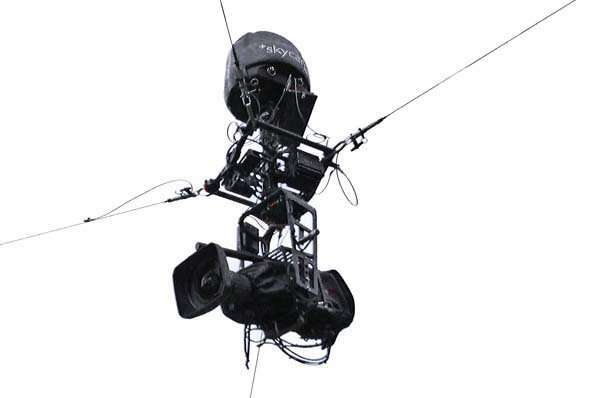 The camera consists of three major components-Reels, Mobile spar, and Central control. 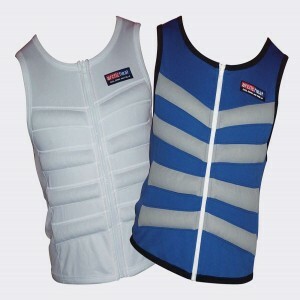 It uses four-point cable suspension with the help of which it can be suspended freely.